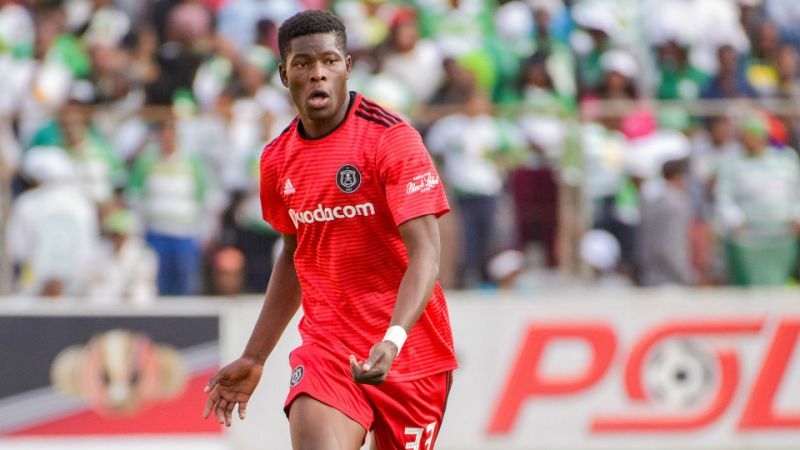 Orlando Pirates utility player is being linked with a move to Major League Soccer in the United States. According to reports in South Africa and America, the 22-year-old could make a move at the end of the 2018/19 season. He is said to have had talks with Columbus sporting director Pat Onstad in South Africa recently. The negotiations followed after he impressed the scouts from Columbus Crew had travelled to watch the midfielder play. Munetsi’s current deal with the Buccaneers expires in 2021. He joined the side in July 2016 and was subsequently loaned out to Baroka FC until the end of 2016/17 season. The midfielder struggled for game time in the opening half of the campaign upon his return to Pirates. He only started to play in the team later in the season and went on to form part of the squad for the COSAFA Cup and AFCON Qualifiers.